Once in a lifetime development opportunity! 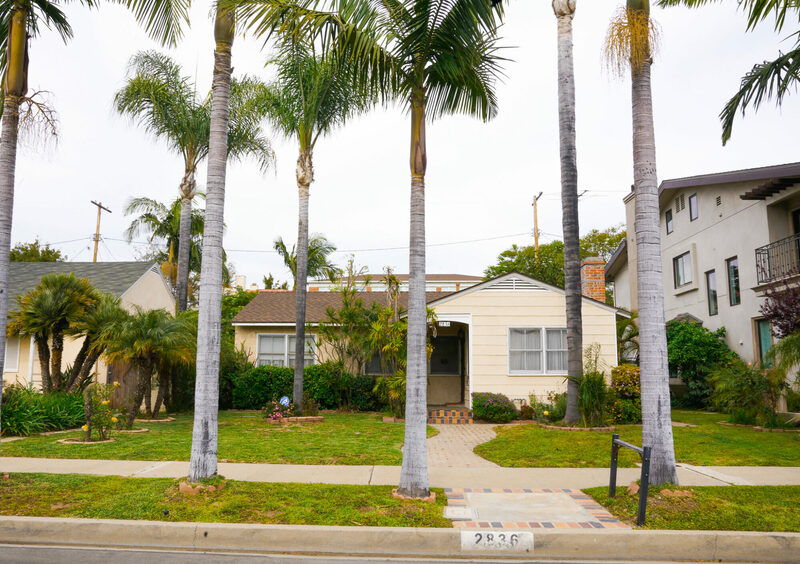 Located on a quiet, tree-lined street in highly coveted Rancho Park, this 1296 SF home on a 5251 SF lot has endless potential and won’t last long. 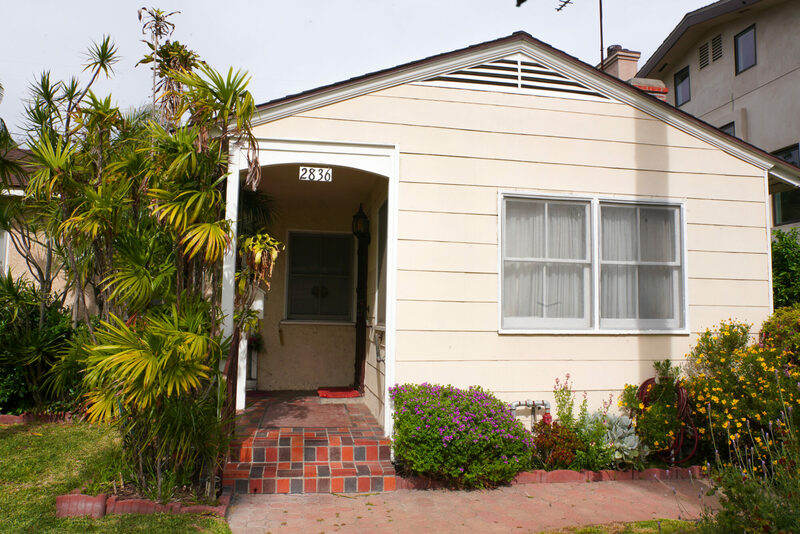 The current home, constructed in 1945, boasts a warm fireplace, built-in storage and more. First time on the market in over 50 years, you can build your dream home or re-imagine the current home’s lovely charm & characteristics. Only open house will be on April 16th, 2019 from 11am to 2pm. Offers to be submitted by Tuesday (April 16th) at 5pm. 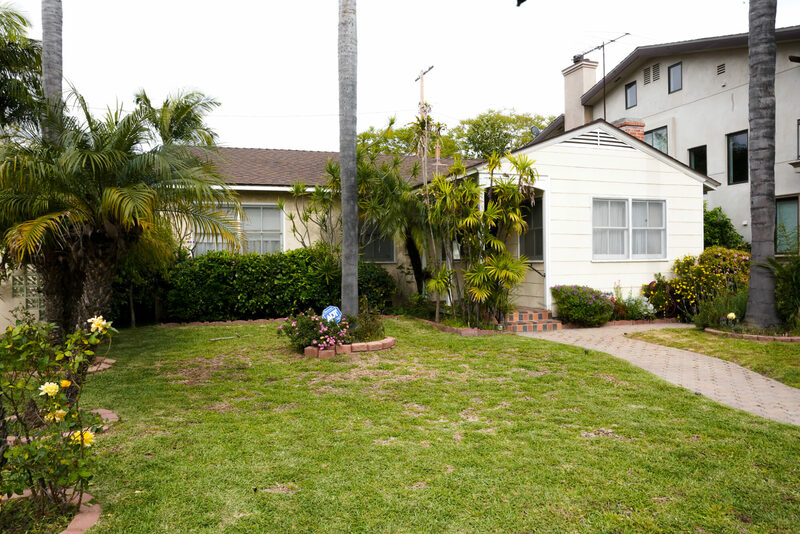 Interested in 2836 Malcolm Avenue?